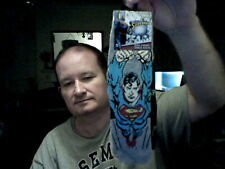 MARVEL COMICS SUPERMAN EGG CUP & TOASTER CUTTER IDEAL EASTER GIFT! 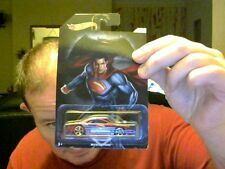 MARVEL SUPERMAN DIE CAST HOT WHEELS CAR IDEAL BIRTHDAY GIFT! 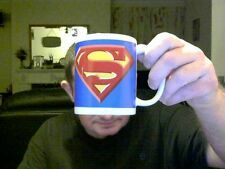 DC COMICS / MARVEL SUPERMAN LOGO MUG & BOX IDEAL BIRTHDAY GIFT! 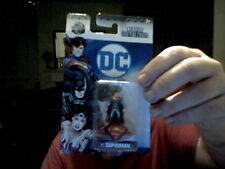 MARVEL SUPERMAN NANO DIE CAST METAL FIGURE IDEAL BIRTHDAY GIFT!